Reduces interior noise in seconds by simply dropping in the pre-cut BLOCKIT Sound Deadening Mats right over your existing carpet! No adhesive! This is not a single layer mat! 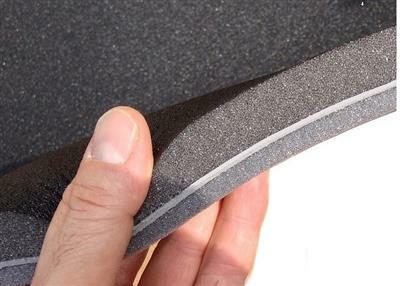 The BLOCKIT is a unique 4-layer combination of real acoustical soundproofing which measures 1" thick. It absorbs and suppresses unpleasant sounds that leak into your C5's cabin. It's perfect for taking that annoying edge off tire/road noise and some aftermarket exhausts. No need to rip out your carpet andinterior! 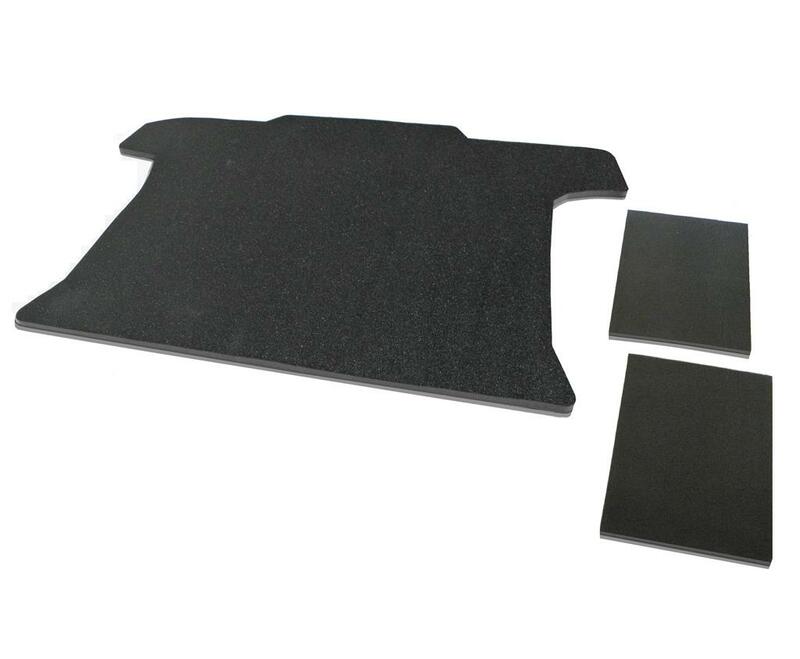 The precision pre-cut 3-piece BLOCKIT Sound Deadening System lays right over your carpet! Fits 97-04 C5 Convertible. One large piece fits perfect in your cargo area. One piece goes behind each seat.